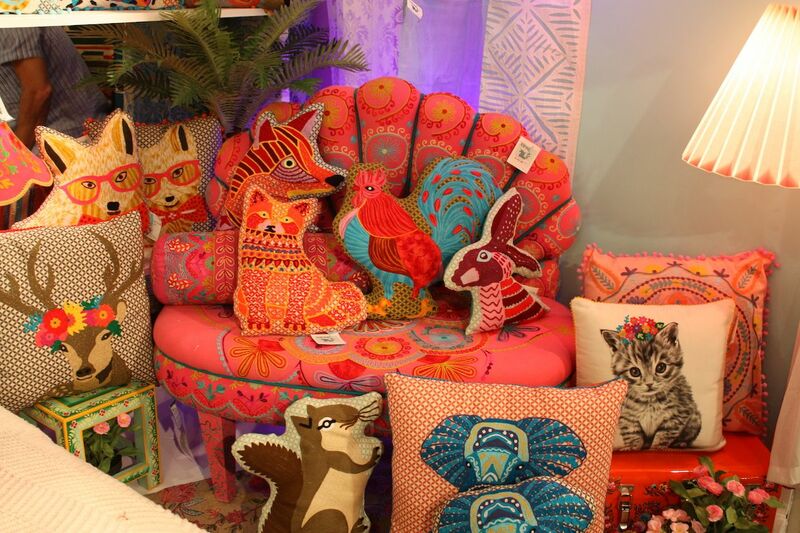 Even if you’re a conservative decorator, an easy way to try out a piece of funky home decor is with a chair. 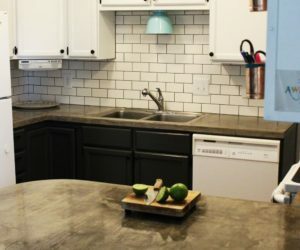 It’s an easy element to incorporate and a great opportunity to try something new in your space. 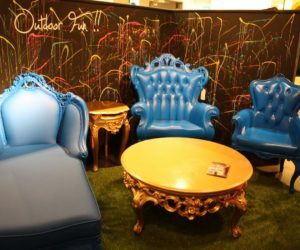 Homedit collected a variety of funky, cool chairs that you might like to try out. 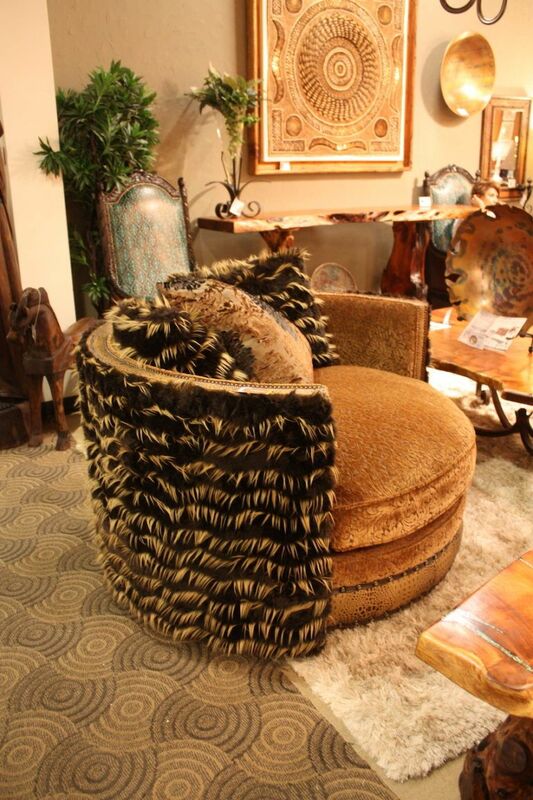 AB Home showed this traditionally shaped chair with a wild upholstery job. 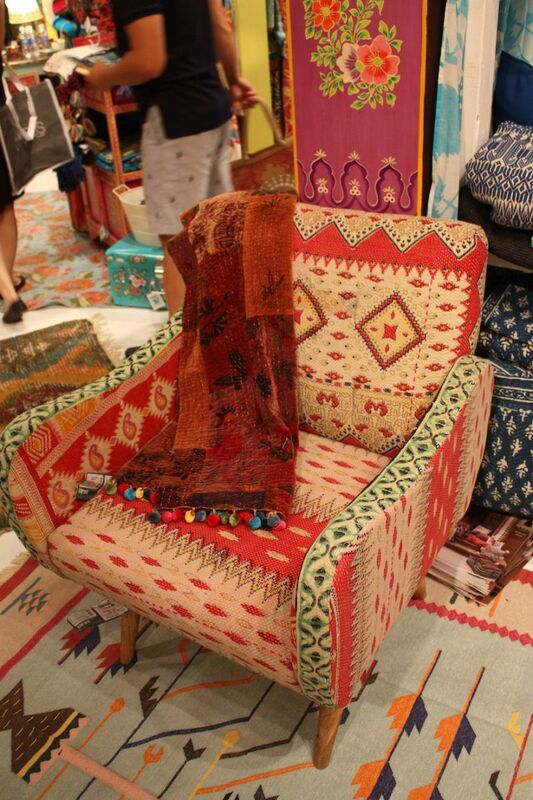 The mix of textiles brings the piece from ordinary to extraordinary. 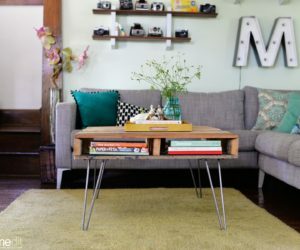 It’s perfect for injecting a bit of fun into just about any room — from the living room to the bedroom. 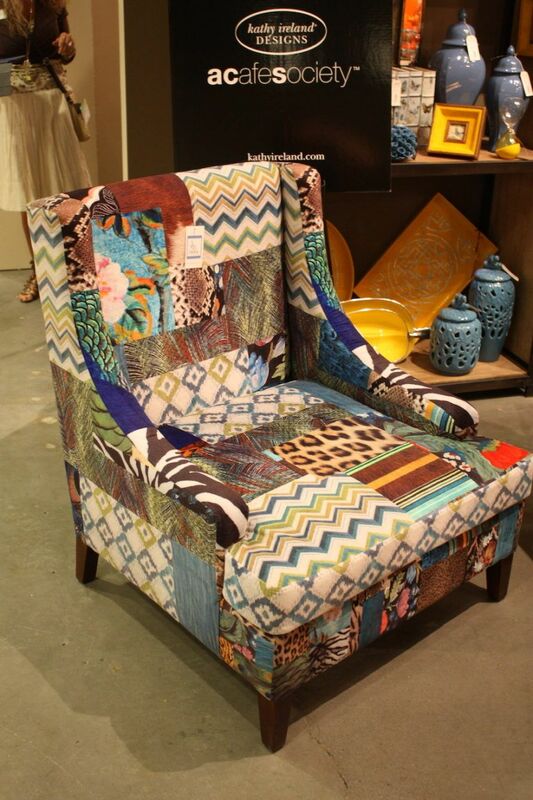 Mixed media is a popular tend in chairs, lending them a funky vibe. 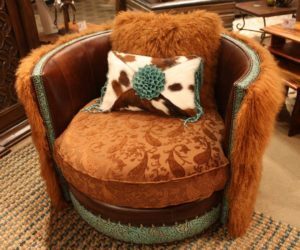 This extra large armchair from Bella Rustica features upholstery, fur and several types of leather. 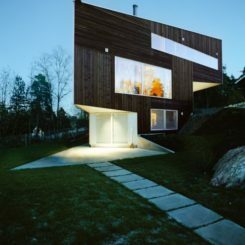 Together, it forms an eclectic piece that is special yet casual. 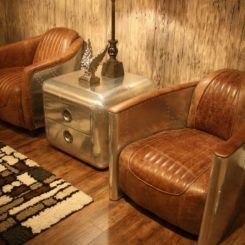 Similarly, their fur-covered armchair features golden upholstery, a leather accent and nail head studs. 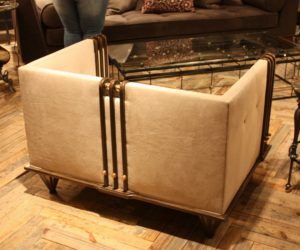 It’s a fun piece that is comfortable and perfect for just about any style of living room. 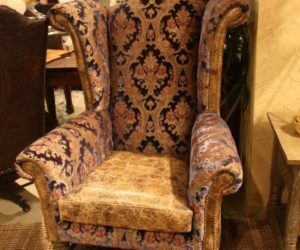 In another example of mixed media for chairs, Bella Rustica presents this traditionally shaped wing chair that is made funky with a melange of fabrics and leather for the upholstery. 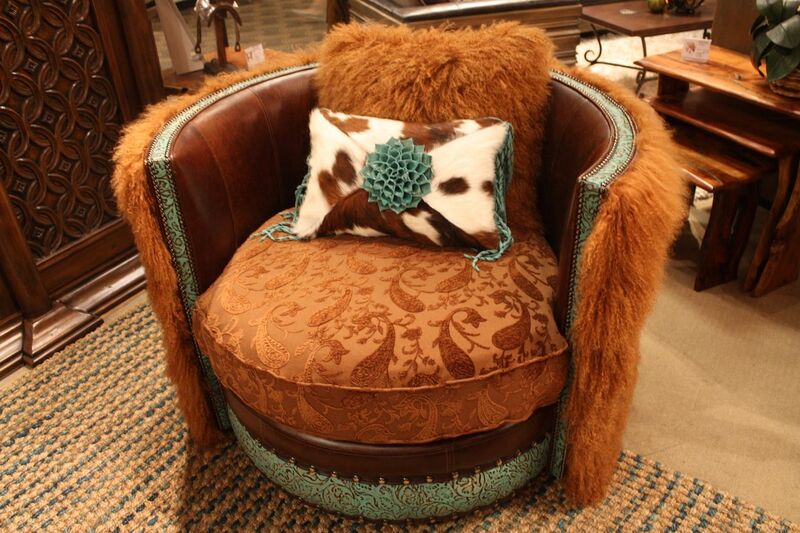 Nailhead stud detailing on the chair adds interest and gives it a vintage feel. 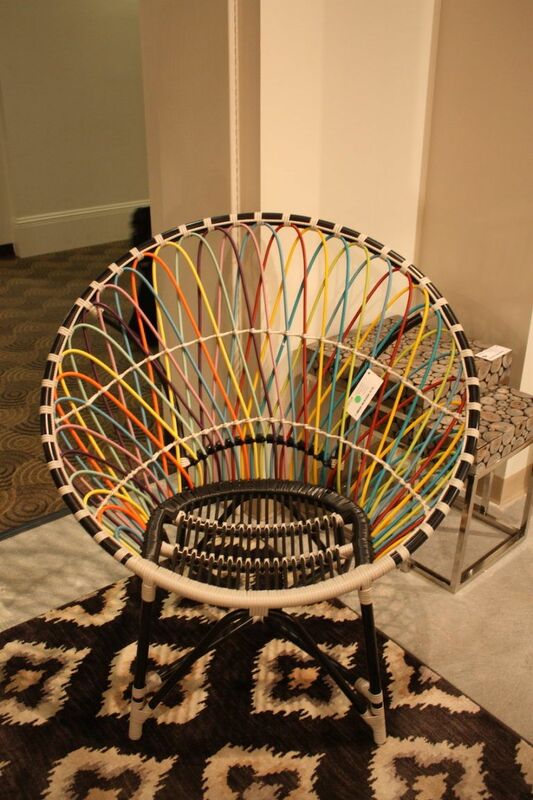 This colorful chair is by Jeffan, the North American division of a 20-year-old family-owned company based in Indonesia. 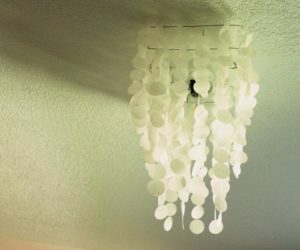 Perfect for indoors or out, it features a wide design and colorful cording for the supports. 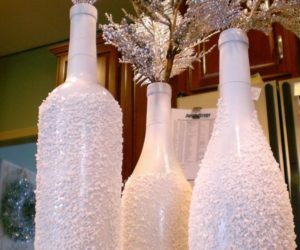 It’s a perfect accent piece, particularly for your outdoor entertaining space. 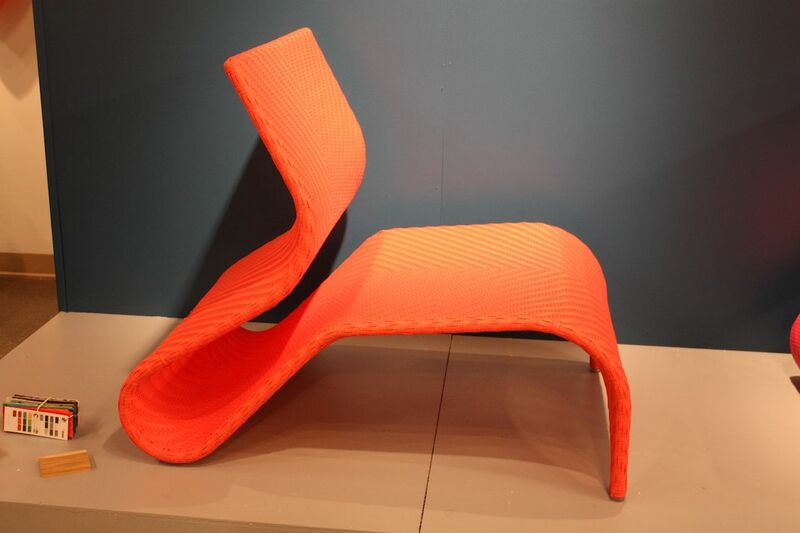 This outdoor chair is by Kannoa, which was founded in 2006 by two friends, Luis Blasini and Philip Boulton. 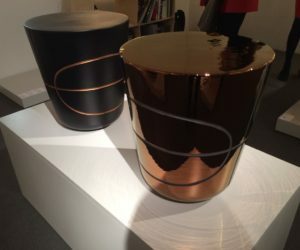 Their pieces focus on design, functionality, durability and harmony. 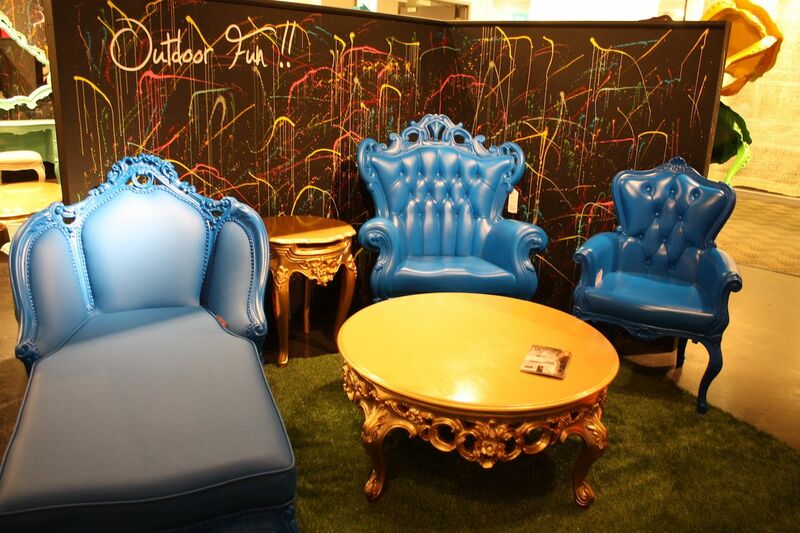 This colorful chair was a big draw at the Las Vegas Furniture Market and is extremely comfortable. 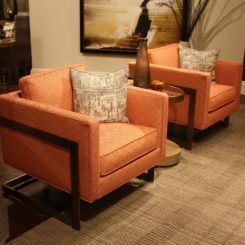 Colorful upholstery is a hallmark of pieces from Karma Living. 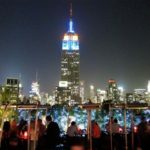 The Brentwood, New York company recently introduced ten new stories detailing new colors, embroideries and prints in Re-Patch techniques. 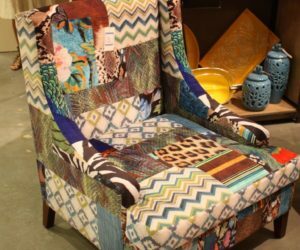 The bright colors and fun shape make this occasional chair a funky addition to any room, whether it’s a living area or a quiet personal space. 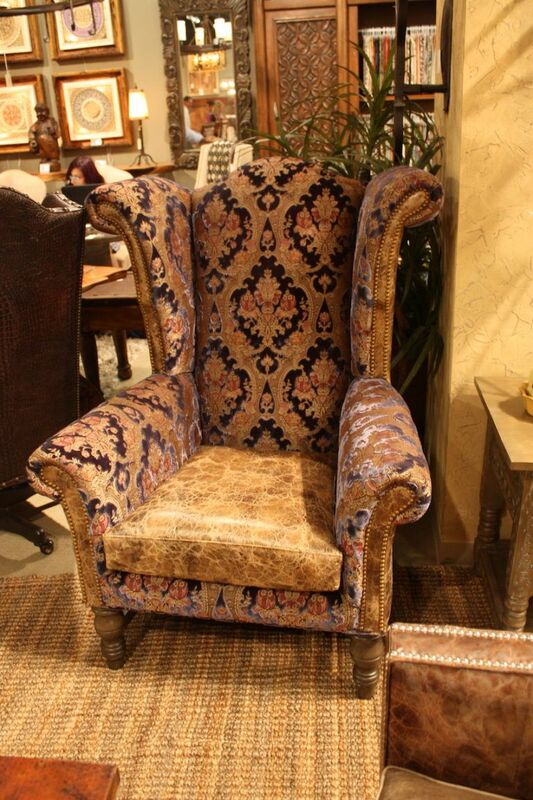 The ethnic fabrics add dimension to the chair, particularly when deeply tufted like this one. 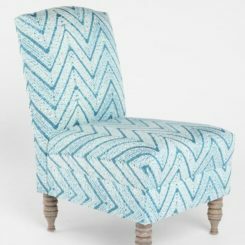 A more classic shape can take on completely different feel when it’s upholstered in mixed textiles with bright colors and geometric patterns. 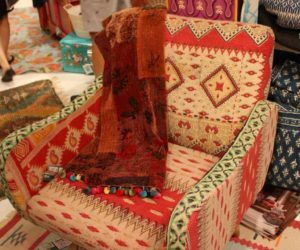 The small strip of green fabric down the arm of the chair makes is a lively accent. 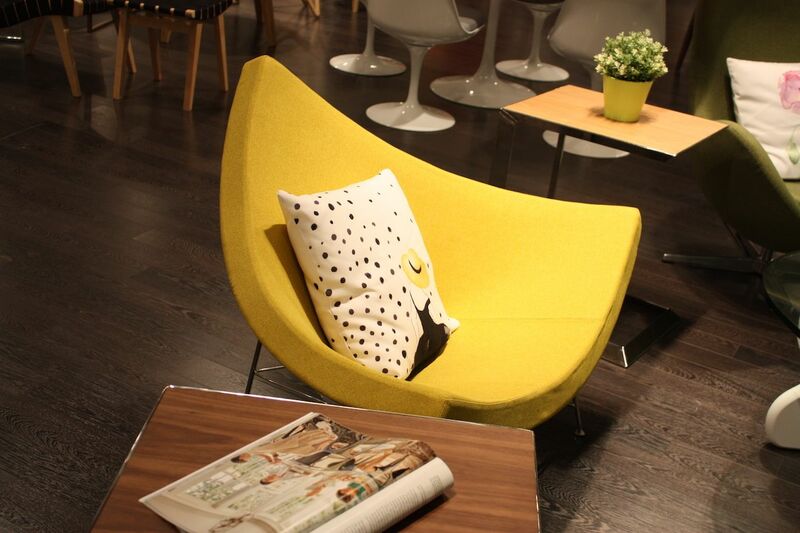 Kube Import offers European-inspired modern contemporary furniture like this cool yellow chair. 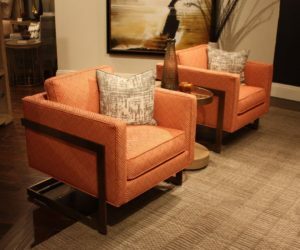 The triangular shape and mid-century feel make it a perfect accent chair. 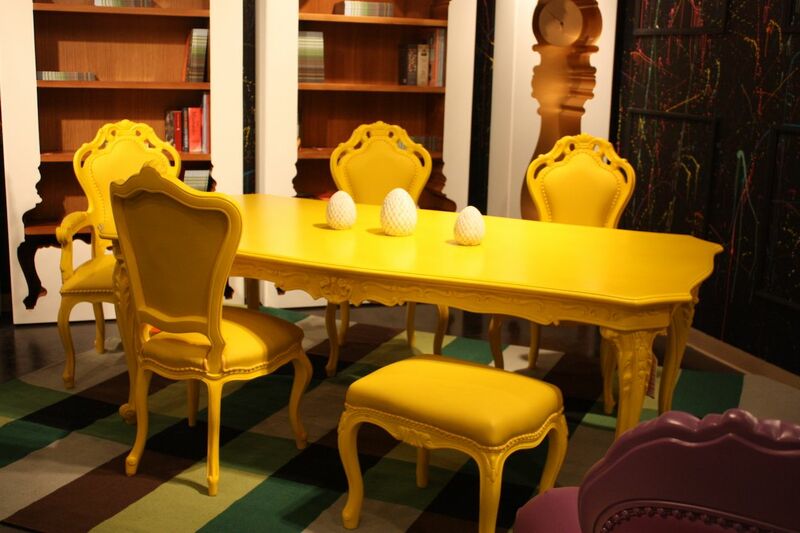 With the sunny yellow upholstery used here, it can’t help but be a stand-out piece of furniture. 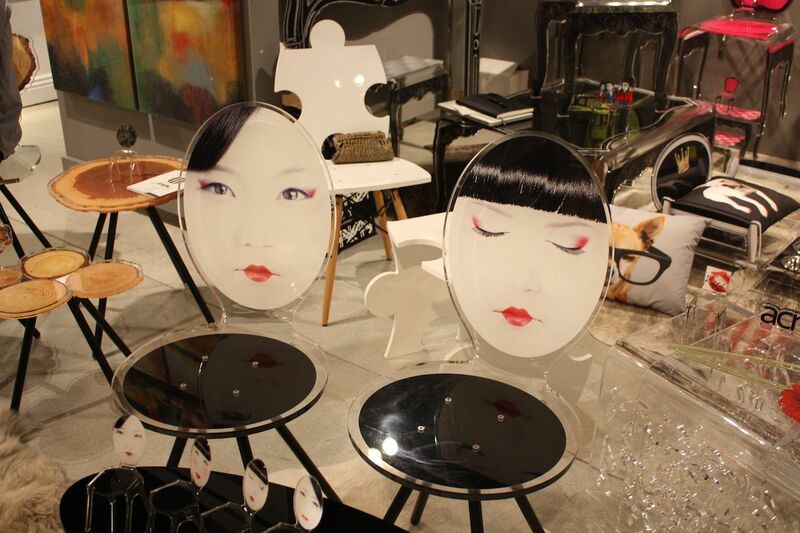 Acrylic and lucite make for some of the coolest chairs. 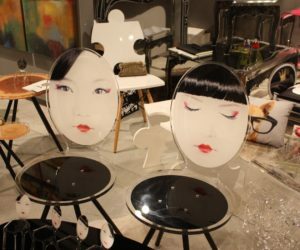 These versions with faces on the chair back would be a lot of fun as dining chairs around a modern table. 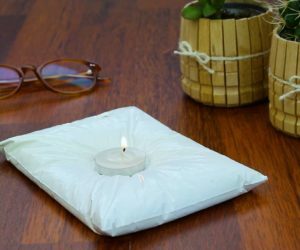 If that’s too much for you, perhaps you can try just one or two in a seating area, in a home office, or at a vanity table. 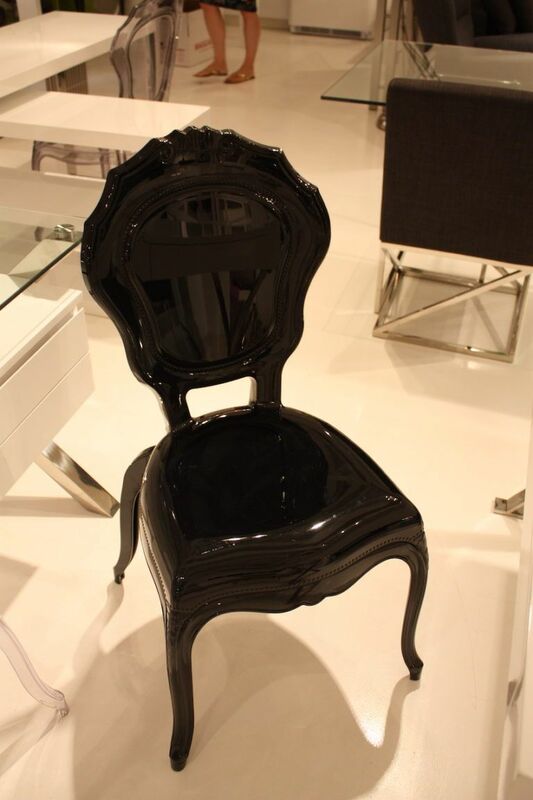 This acrylic piece is Pangea’s Bentley dining chair. 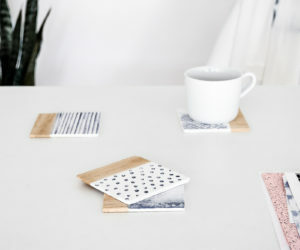 Sold in sets of four, it’s an easy update to your dining space. 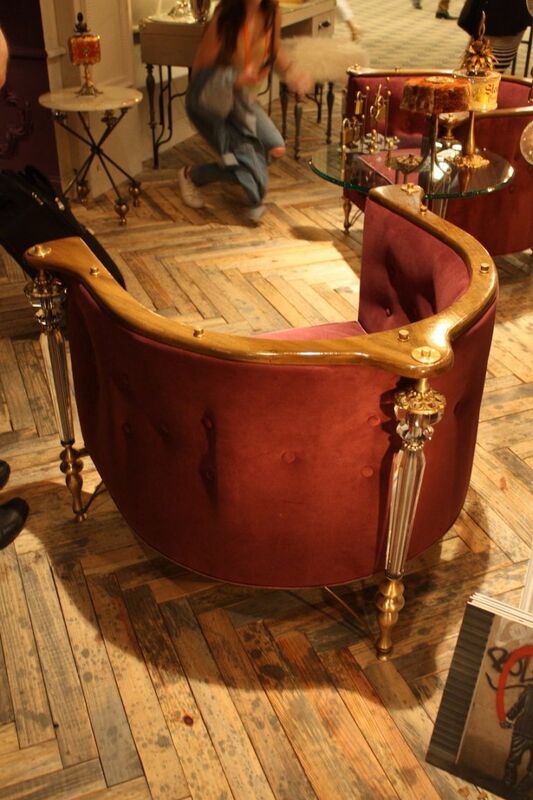 Reminiscent of the iconic Philippe Stark Ghost Chair, it’s a little more ornate and curvy. 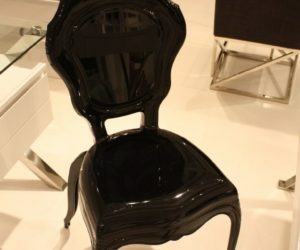 The chair is available in black, white, smoke, purple and clear. 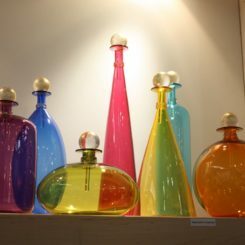 Speaking of curvy and ornate, these chars from Polart are definitely colorful and cool. 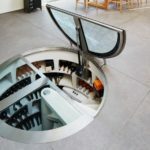 Founded in 2011, the company combines “100-year-old carpentry techniques, Polyurethane injection in German machines, engineering, steel welding, and a bit of rock and roll.” Each piece is produced in giant molds around an internal steel frame and then hand finished. The colors are bold and the pieces never boring! 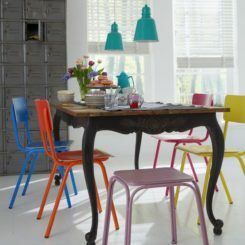 A bright dining set like this one is for confident and stylish home designs. 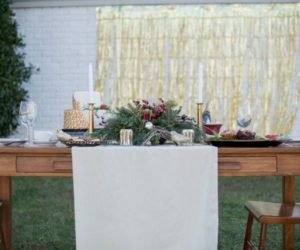 Either the table or the chairs alone, mixed with your dining pieces, would make for an eclectic and bold arrangement. 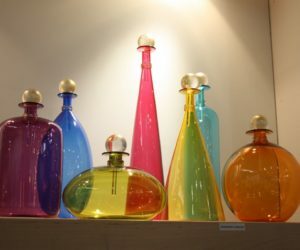 The Mexican company produces furniture for indoors, outdoors, as well as pieces that are all plastic. Mixed upholstery chairs don’t have to be jarringly bright to be design forward. 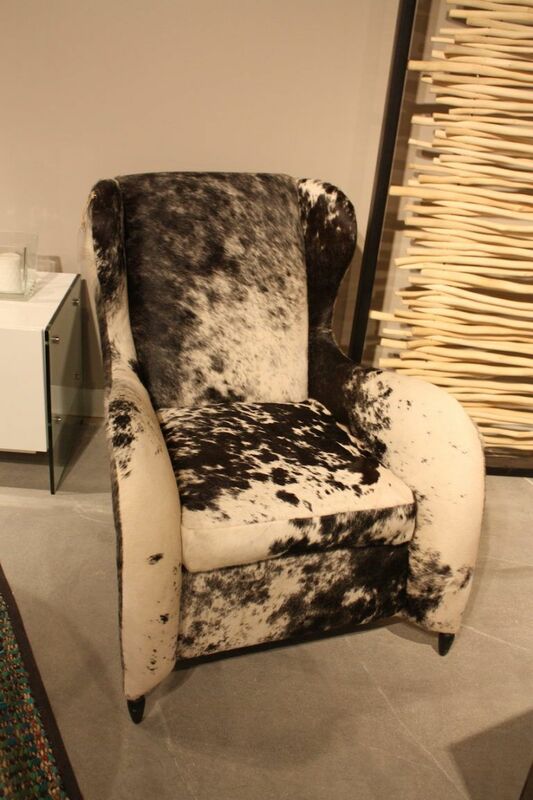 This chair combines a traditionally tufted back in a neutral textile with a printed seat in the same color family. 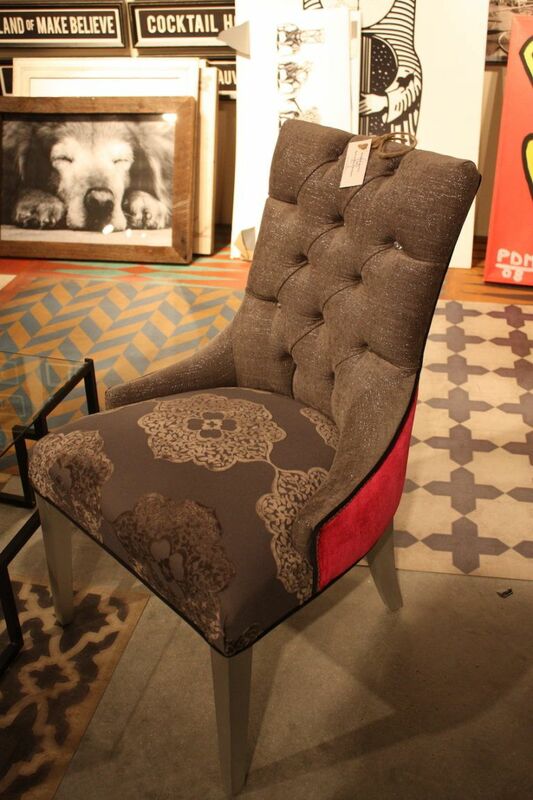 A pop of color and vibrancy comes from the sides and back of the chair, which are covered in a luscious tomato red. 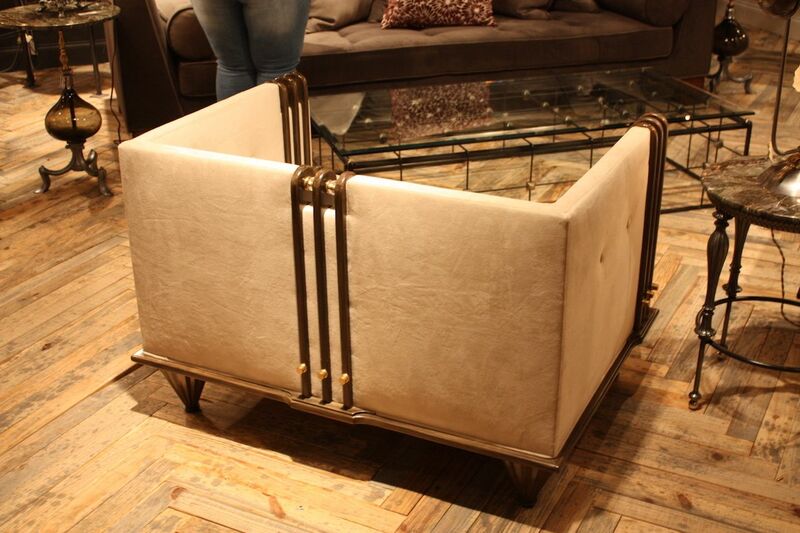 Sleek legs keep the piece from having too much of a “shabby chic” feeling, making it great for a stylish living room. 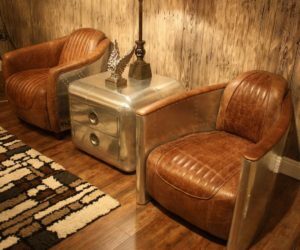 Designer Nick Alain’s pieces are “industrial Steam Punk with a classic twist of delicate sophistication,” and this chair is a great example. 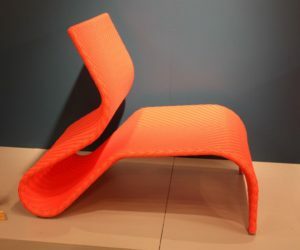 This is such a cool chair thanks to its deep, curved shape and the unusual style of legs. The three posts run the height of the chair and feature golden spindle bottoms topped with an elegant crystal fixture that is crowned with a gold ornamental cap. It all comes together in a simply fantastic piece. 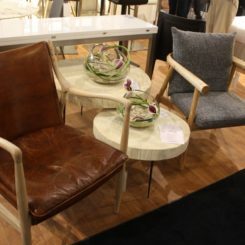 Similarly, this large rectangular chair by Alain also has three accent features that run the full height of the seat. 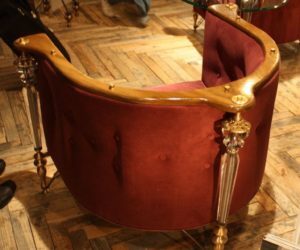 Short ornamental legs support the upholstered piece, and curved wooden accents are set at the edge of each arm as well as the middle of the chair back. 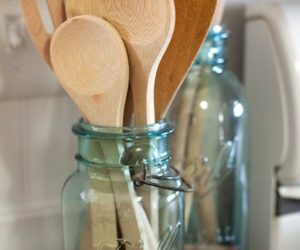 Metal knob details on each wood strip add interest to the design. It’s a gorgeous thing when the back of a chair is so interesting. 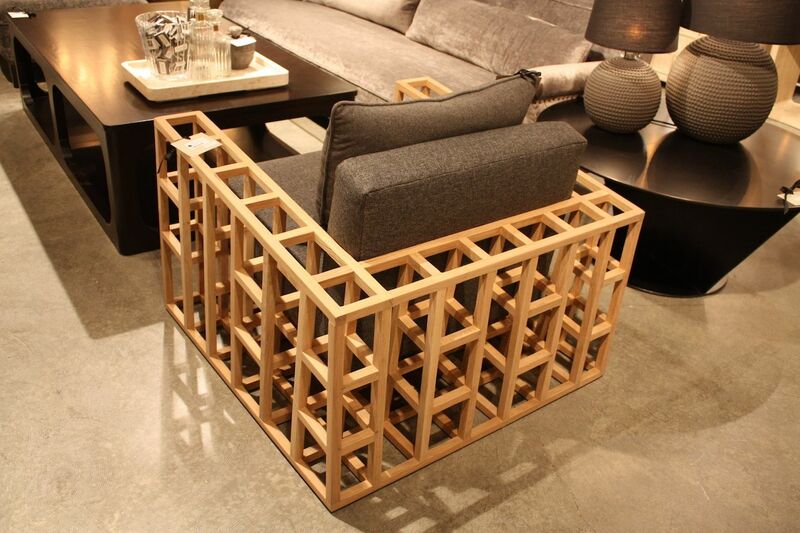 Square chair frames are really cool and are becoming more popular. This one from Noir has a natural wood frame that looks like scaffolding. 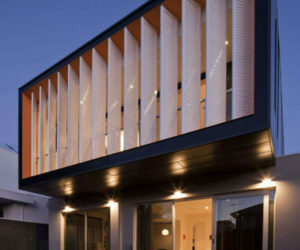 The geometrics of the construction make the back the focal point. 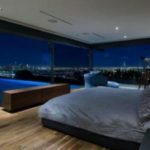 Upholstered cushions and a pillow make it as comfortable as it is attractive. 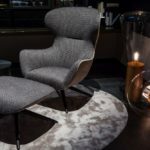 Hair-on hide furniture isn’t really new but it’s currently trending and this Tasman chair from Urbia has a really great shape. 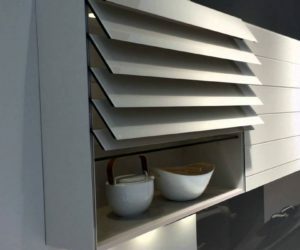 While the top might be a traditional wing-back style, the sides have a rounded shape that remind you of animal haunches. 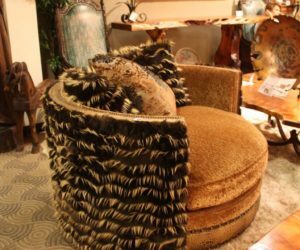 The spotted hide is a unique upholstery choice for the shape of chair. 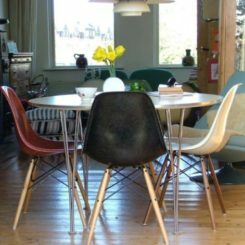 As you can see, whether your tastes run toward the colorful or the more natural, there are a good number of funky, cool chairs for you to choose from. 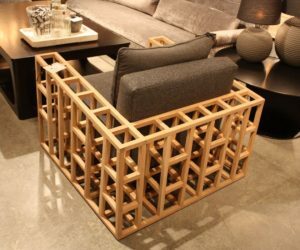 It would only take one unique chair the enliven your living space.